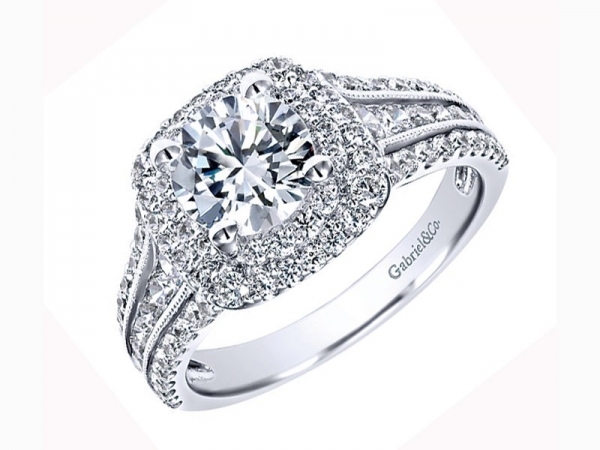 Jeweler’s Touch has been a trusted, quality jewelry store in Placentia and nearby Chino Hills, Brea, Anaheim, Fullerton and Yorba Linda areas since 1992. 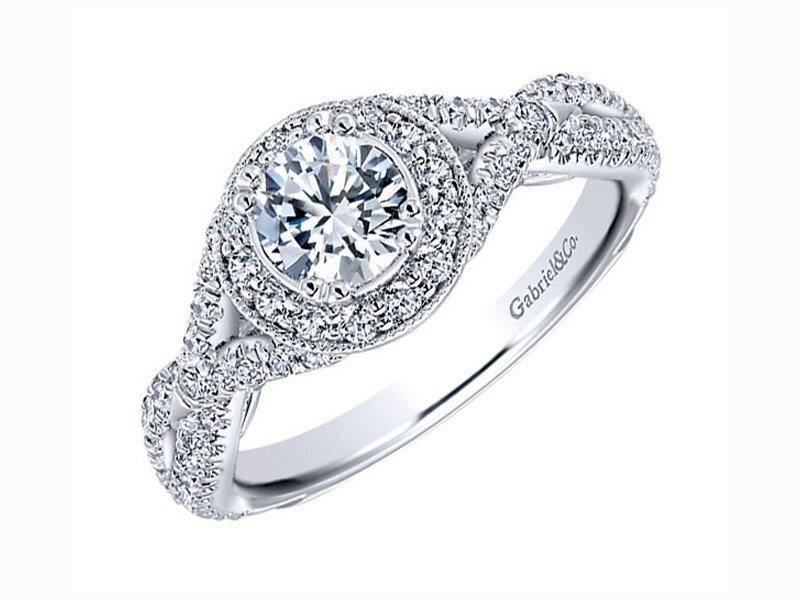 With over 25 years of connection to our local community, it's understandable why so many people have trusted Jeweler’s Touch with their most important purchase, their engagement rings! 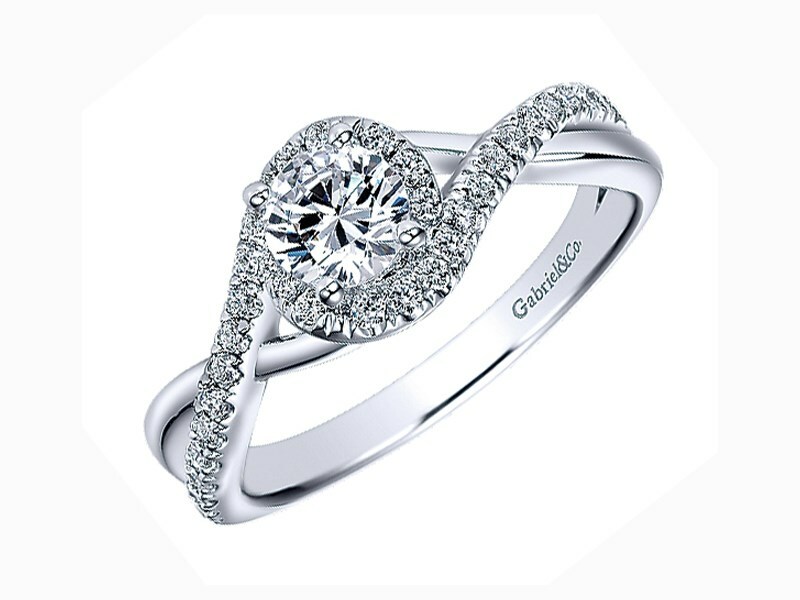 If you're looking for something off the shelf for your proposal, you'll find that our collection is full of beautiful engagement rings from some of the top designers in the jewelry industry! 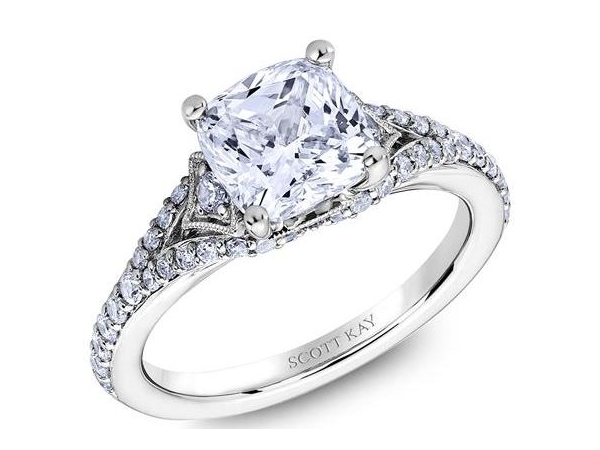 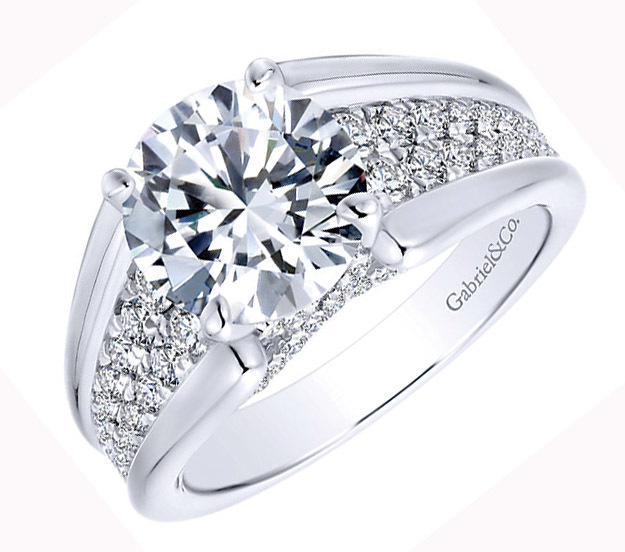 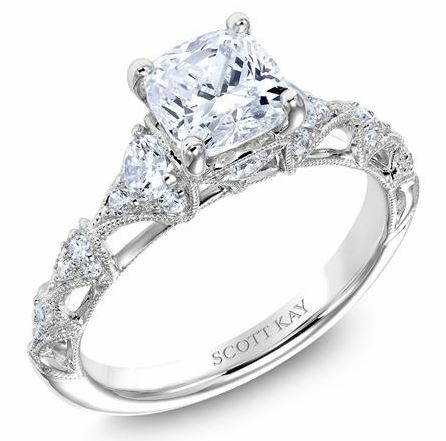 With everything from traditional princess cut styles to stunning custom designs, chances are our team of jewelry professionals will be able to help you find the perfect diamond engagement ring for your partner.